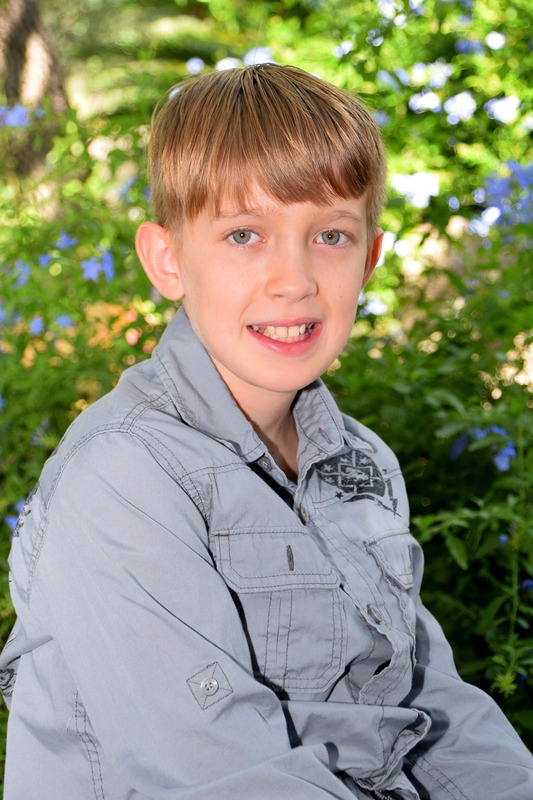 Ethan is an active 10 year old who enjoys spending a majority of his time outside. When spending time outside you can find him skating, riding his scooter or playing football. Ethan recently started fishing and really enjoys it. On those hot summer days Ethan loves to use his creative mind and build with legos. He also enjoys watching movies and playing on his tablet. Ethan can be described as outgoing, active, caring, talkative and smart. Ethan is currently in the 4 th grade and recently received student of the month. Ethan reports that he enjoys school and his favorite subject is reading. The best fit family for Ethan would be a one or two parent home. Ethan would do best as an only child, but would also do well with older teens in the home who could be a good role model for him. He will need a home with a good routine and structure in place. Ethan will need a family to take the extra time to build a strong and loving bond with him. For more information about Ethan, please contact Kayla Huner-Waymire at (602) 930-4628 or via e-mail at khuner-waymire@aask-az.org.